Click here to visit the EcoverUS facebook and like them. Then on the “Free Sample” tab, click “Enter Now” towards the lower left. Finally just fill out the form on the next page to request your free samples. I would love to try the new Laundry soap! 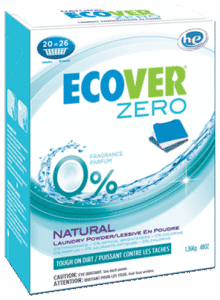 I would like to try this ecofriendly laundry soap! Thank you! Looking forward to trying this!